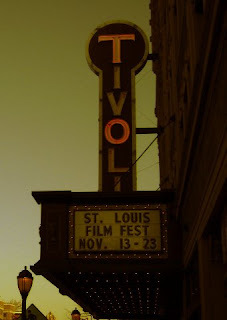 Couple shots from the From Inside screening at the St Louis International Film Festival, Nov 23. Thanks to everyone who came, thanks to the fest for programming us. 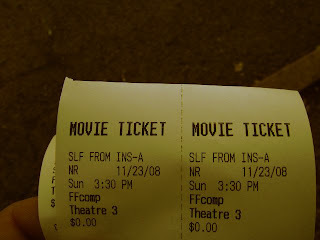 Next screening is scheduled in January (Future Film in Italy)... details to follow.